at Wellman's Pub & Rooftop!! It's a debut Trunk Show... the Fall Collection is here!! Take a break from the summer craziness and catch up over a cocktail with friends! 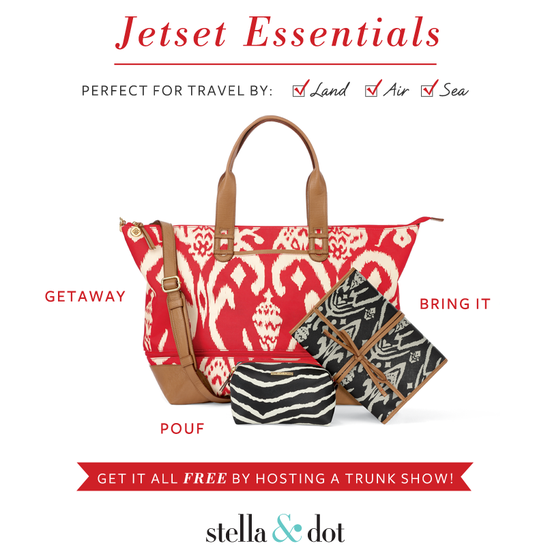 Please save the date for a Girls' Night Out with Stella & Dot! 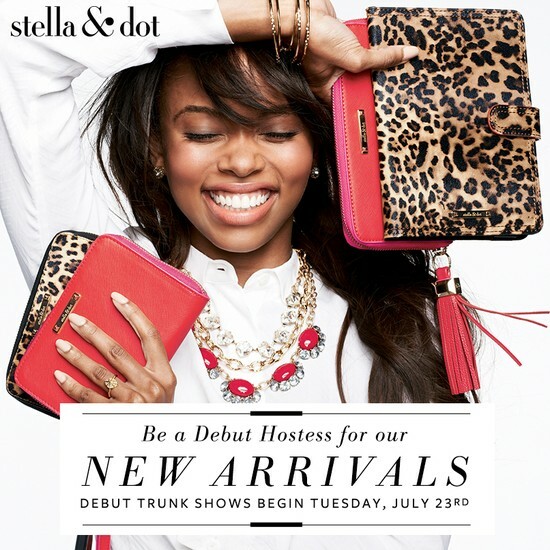 Stella & Dot's 2013 FALL Collection is HERE, and I couldn't resist sharing with friends & family! And did I mention we have some fabulous new totes & bags?! 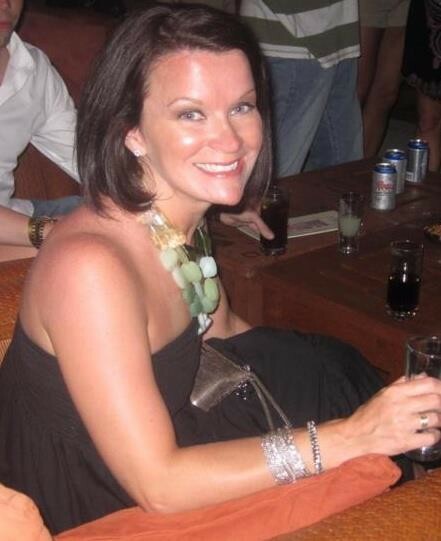 Girls' Night Out with Stella & Dot!! 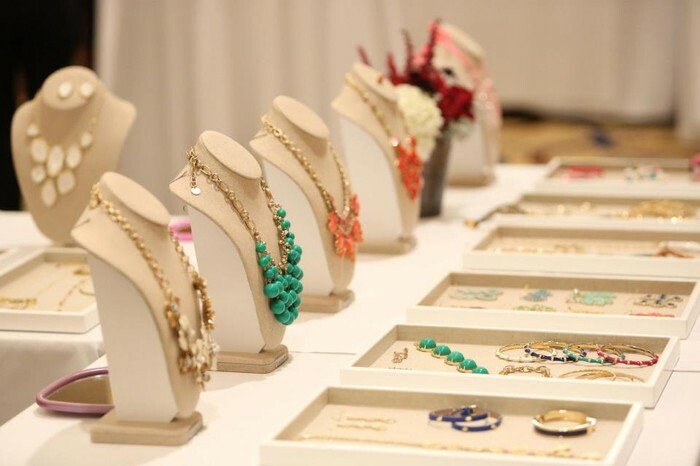 Swing by for some girl time and to check out Stella & Dot's Summer 2013 Collection. Sneak a peak or need to shop online? 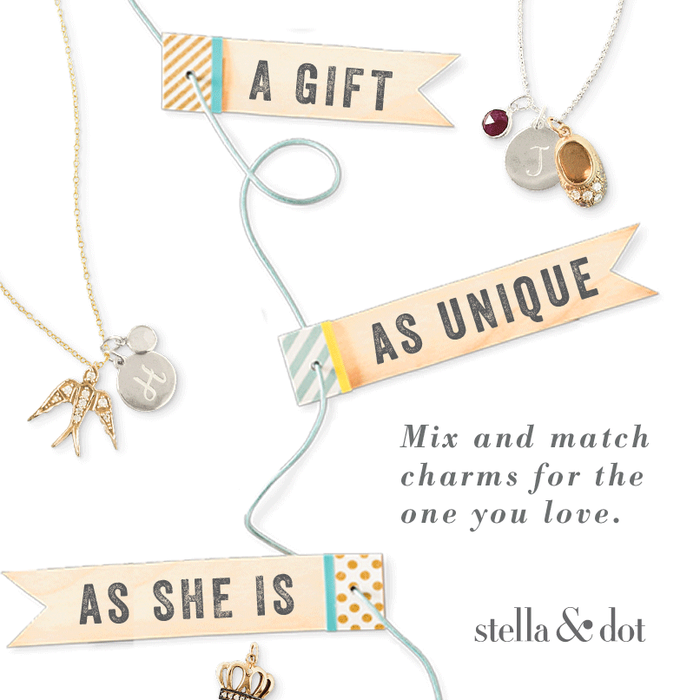 Shop our charm collection to personalize a necklace for that special meaning in your life! We just launched a collection of fabulous totes & bags... check them out now!